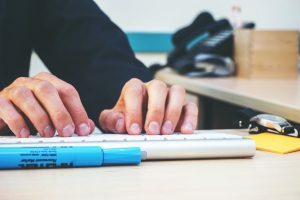 Read My Content - Lifestyle, Technical, Inspirational, and Digital Marketing blog. 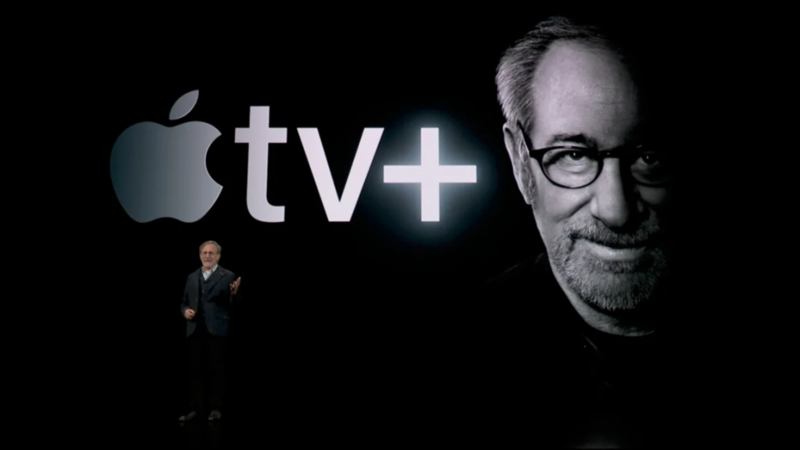 Newly launched Apple TV Plus app is seen to give a nightmare to media streaming giants like Netflix. 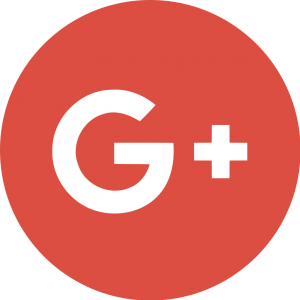 Saerch engine giant Google has announced shutting down of its malignant social network site, Google plus to be taken place on April 2 this year. 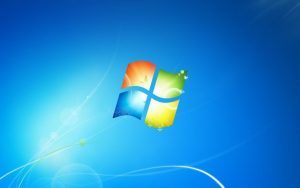 Microsoft is said to end security updates for its nearly a decade long Windows 7 Operating System, with implication prompting users to upgrade to Windows 10. Mobile apps development will dominate app industry. With secured encryption and security loaded, they are the future trends.